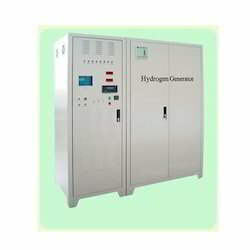 We are instrumental in offering a wide range of Hydrogen Gas Generator to our clients. 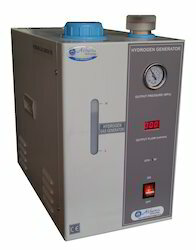 This generator produces hydrogen by using most advanced electrolytic membrane technology. In compliance with the defined industry standards and norms, our provided generator is manufactured using optimum class components and pioneered techniques. The offered generator is widely acknowledged for its high performance. 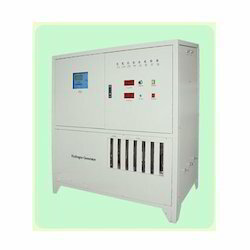 Moreover, this generator is stringently tested by our auditors against numerous quality parameters. This generator is used with power station cooling systems, hydrogenation, restoring protection, metal smelting, and heat treatment, under any circumstance that needing large and ultra-pure hydrogen gas, hydrogen stations. This generator is manufactured under the stern vigilance of our deft professionals using quality tested components with the assistance of ultra-modern methodology. No longer need to use dangerous and expensive hydrogen cylinders. Generate 99.9999% ultra pure hydrogen continuously or on demand. 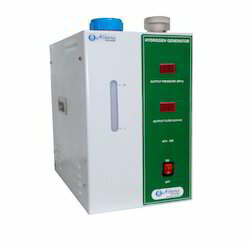 High purity hydrogen, stable output flow, safe and convenient to operate, various alarm devices (sensor alarm, overpressure alarm, hydrogen permeation alarm, hydrogen leak alarm, water accumulated alarm, water overfall alarm, water shortage alarm, oxygen permeation alarm, water over -temperature alarm ). High purity hydrogen (99.999%~99.9999%), stable output flow, safe and convenient to operate, various alarm devices (overpressure alarm, water shortage alarm, water accumulated alarm). 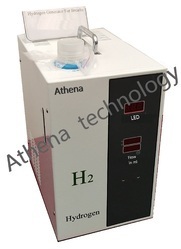 Easy to operate, safe and reliable, generating hydrogen through electrolyzing pure water, switching power on to produce gas (available for several sets of gas chromatography). High reliability, easy to maintain. Match with all kinds of GC. The series of products, producing highly pure hydrogen by utilizing SPE technology to electrolyze pure water(no adding alkali), are light, highly effective, energy-saving, and of environmental protection. They are advanced patented products. Fuel gas and the carrier gas for GC (Gas Chromatography). 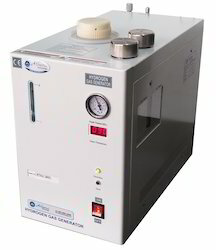 Reaction gas for ELCD (Electrolytic Conductivity Detector). Reaction gas for AED (Atomic emission detectors). This product can be customized to be powered by solar/wind Generator. Hydrogenation, restoring protection, metal smelting, and heat treatment. Under any circumstance that needing large and ultra-pure hydrogen gas. 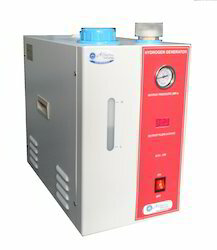 ATH Series hydrogen & oxygen generator uses PEM technology to produce high-purity hydrogen and oxygen gas. 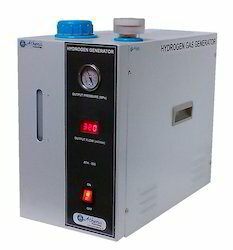 Collect hydrogen and oxygen gas separately, not the HHO gas mixture. Oxygen flow rate is half of the hydrogen flow rate. We could also supply customized products according to your requirements on these two gases. PEM technology to electrolyze pure water, no need KOH, NaOH, etc. Adopt world advanced SPE/PEM technology to electrolyze pure water and produce hydrogen gas. Adopt palladium tube for purification process, hydrogen purity is higher than 99.99999%. Pressure and gas flow are shown on the digital display, and easy to watch. Pressure could be set at will. Gas production tracks the usage flow. Safe and convenient to operate. Various alarm sets. High electrolysis efficiency, stable purity, and gas flow. Match with the single set or several sets of GC. 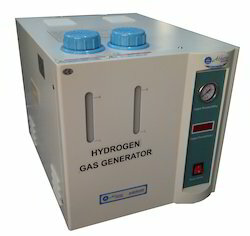 Looking for Hydrogen Generator ?